Riyadh(ANN)-Ethiopia’s Prime Minister Abiy Ahmed said he’s “sure” Ethiopian-born Saudi billionaire Mohammed Al Amoudi will be released and returned to Ethiopia “soon” following discussions with Saudi Crown Prince Mohammed bin Salman, according to state media. 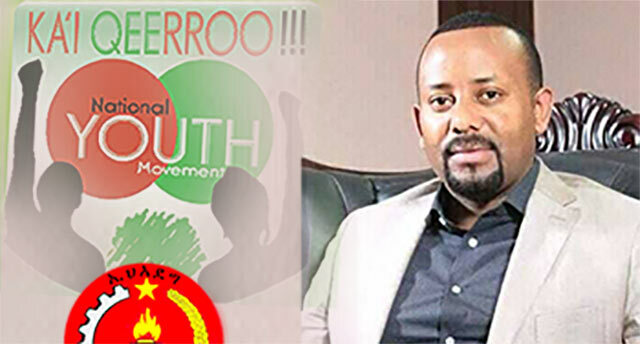 “One of the reasons we went to Saudi Arabia was to ask the Saudi government to release Sheikh Mohammed Al Amoudi,” the state-owned Ethiopian News Agency reported, citing Abiy. Al Amoudi, born in Ethiopia to a Saudi father and an Ethiopian mother, was detained in November in Saudi Arabia as part of a crackdown on alleged corruption. The billionaire’s assets include Sweden’s largest oil refiner, Preem AB, real estate and numerous contracting businesses. In Ethiopia, Al Amoudi is said to be the biggest private investor. He owns hotels and a gold mine, and has invested hundreds of millions of dollars in large-scale farms growing coffee and rice. In a related note, Saudi Arabia agreed to release 1,000 Ethiopian prisoners from the kingdom after a request by Abiy to the crown prince at a meeting in Riyadh on May 18, Fana news agency reported, citing Ethiopian Information Minister Ahmed Shide.